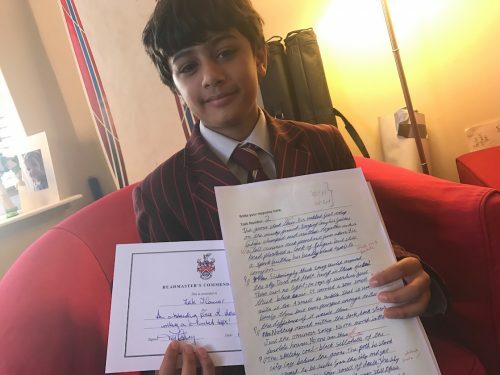 Zainali joined me this afternoon to talk through an exceptional piece of English that he produced. 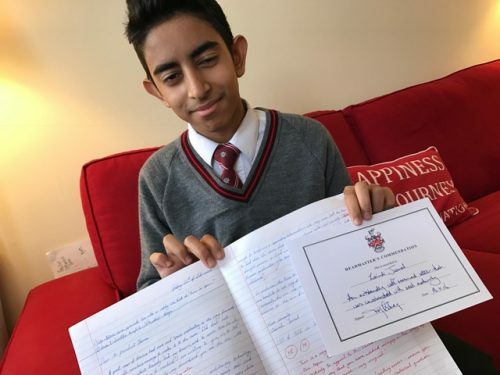 He constructed a mature, persuasive and very engaging letter to Mr Obama asking for funding for an expedition to Mars. Clearly funds of this nature will be highly sought after and therefore a great deal of research went into this piece of work…if I had the money, I certainly would have been hard pushed not to approve! Zainail, you have a gift for persuasive writing…use it wisely and good luck to your parents! 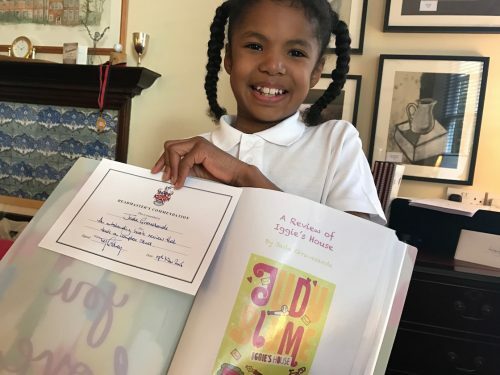 Jada Gravesande popped in to show me a book review that she conducted based on the book, ‘Iggie’s House’. The story tackles challenging issues about racial equality and Jada has clearly understood and taken a great deal from this project. Well done Jada! Zak O’Connor joined me to talk through the most amazingly descriptive piece of writing that I have read from the simplest of starting points…’A Goose’. Zak clearly possesses a wonderful vocabulary and the ability to paint images and scenes with words. A great read Zak, thank you! 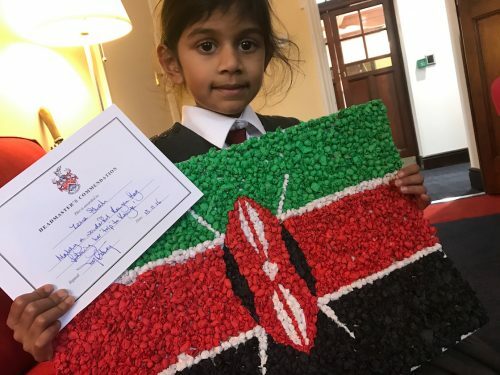 And finally, all the way from her virtual trip to Kenya, Yr1 have transformed their classrooms into a warm slice of Africa, Zena was inspired to create the Kenyan flag using rolled up pieces of tissue paper. Her attention to detail is really impressive and I suspect that patience and focus were essential! Well done Zena!